When the services your business relies on aren’t working, your employees, customers, and potential sales aren’t either. Making a network assessment essential. Our free network assessment will review your organization’s existing IT infrastructure, management, security, processes, and performance to identify where improvements can be made. From there one of our technical experts will guide you through a flexible solution to meet your company’s application and service needs. Aside from any lagging issues that may be occurring, accessing your business data across the public Internet places your company at risk. Malware, viruses, and additional security breaches can occur every time you access one of your business applications. Making your backend tools susceptible to theft or information getting compromised. Our job is to prevent that. Using our blended network approach of Layer 2 and Layer 3 network technologies, our solution options eliminate threats by placing your operational services on a private network. This helps reduce any risk of exposure as well as improve application performance from any bandwidth-intensive services you may be utilizing like voice, data, web services, video, and backups. You can connect privately to SaaS, VoIP, Cloud Services, Office-to-Office, or Office-to-Data Center in one efficient and secure way – One Pipe Multi-Connect. In today’s always-on world, security is imperative. Our One Pipe Multi-Connect solution uses one Carrier Ethernet-enabled connection to deliver multiple, independent, and dynamic network streams of data ensuring your critical business information is protected and secure. Massive Networks will custom design a highly efficient, single pipe network for your company with all of the services you need configured and sized for optimal performance. By using the Massive One Pipe Multi-Connect Network solution, you receive superior performance while getting you the most out of every network dollar. Connect any and all of your Massive Colocation and Managed Servers directly to your One Pipe enabled offices. 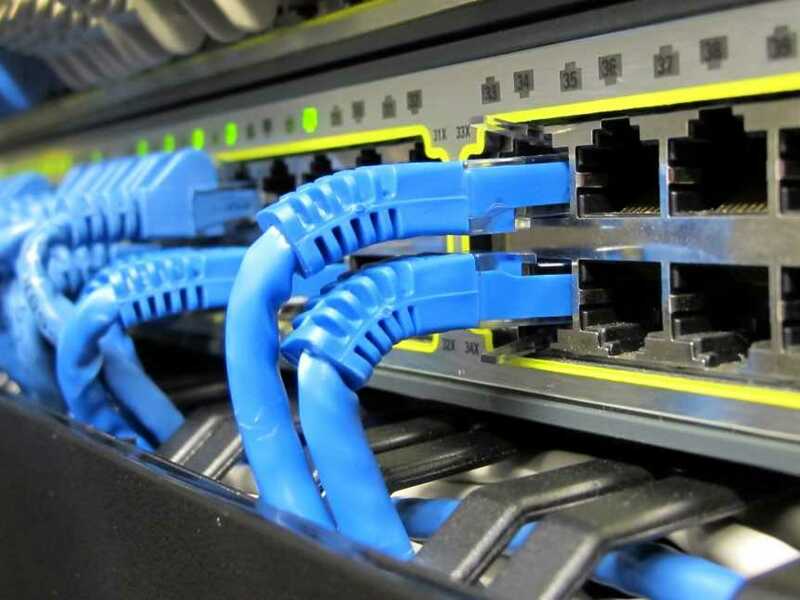 Now your programmers, tech support, and content people can have a direct high-capacity, secure LAN connection to your colocated infrastructure. Stop using the Internet to access your cloud platforms from your office. Retain the Cloud benefits from hotels and remote locations while your One Pipe offices get better, faster, private, and more secure connections to Microsoft Azure, Amazon Web Services, and hundreds of Cloud solution providers. Receive the fastest and securest paths possible with Peering Exchange Connect. Alleviate congestion and improve your end users experience by expediting their connectivity to the Internet with Massive’s One Pipe Peering Exchange Connect. Your mission-critical data streams are an operational priority. Massive’s One Pipe Multi-Connect gives your organization the performance it needs to support your office’s day-to-day communication and multimedia sessions. 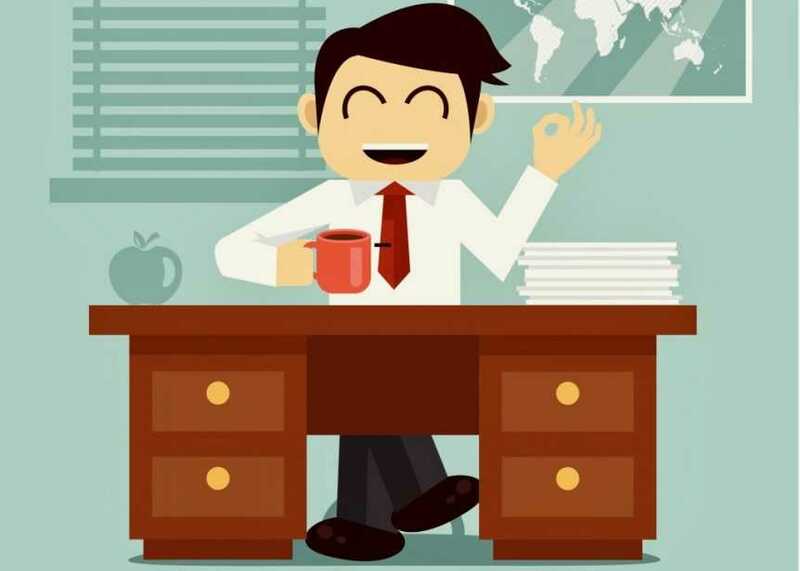 Get a dedicated VOIP connection so you can run your business efficiently. Accelerate your SaaS applications with One Pipe Multi-Connect. Take advantage of our ‘always on’ policy to connect to your SaaS applications. Massive’s One Pipe infrastructure ensures fast and seamless connectivity, so your data is available when you need it. Avoid downtime when disaster strikes, hardware fails, or ransomware infections affect your business-critical systems. Our Cloud Backup is an enterprise-grade direct-to-cloud backup solution that protects servers, desktops, laptops, tablets, and smartphones, all in one solution. Use our private transport solutions to keep your office-to-office data and communications connected securely without traversing the public internet. Securely connect all of your company sites with a single LAN across multiple providers, redundant pipes, and automated failover. Receive endless routing and throughput possibilities at a competitive price with Massive’s Premium-Blended Bandwidth. Our Internet services rely on the redundancy of multiple providers that enable a seamless integration. Get a single pipe, custom designed network solution for multiple, independent, dynamic, and secure streams of data. See how we helped MedaMorph improve their office-to-office connections and data security. Easily identify services that can be combined into a single network to improve IT network efficiency and business data security. We design, procure, retrofit, build, and support networks. With our One-Pipe Multi-Connect technology, we can develop a Layer-2 Network solution built specifically for your business. We aim to supply you with top quality updates and useful information that relates to the telecom industry. From blog articles and press releases to brochures. Browse at your leisure. Massive Networks core competency lies within it’s blended bandwidth from multiple T1 ISPs and port density platforms. Most carriers offer bandwidth through one connection, Massive differs in its unique ability to merge the carrier connections (up to 12) on one single solution. Though their primary focus is not dedicated to bandwidth, they’re blended approach provides clients with an “always on, always available” solution providing the customer with reliable Internet. Additionally Massive Networks is known for its multitasking circuit expertise. Massive serves a variety of distinguished clients, from the educational arena to well known financial establishments. With Massive’s proprietary “one port, many connections” technology, a company can benefit from faster speeds, lower latency, better security, as well as save money in the process. Massive Networks is certified for SSAE 18, HITRUST, SOC 1 & 2, HIPAA and PCI compliance. Get FREE Private Transport with Colocation Services! Contact Us For A FREE Network Assessment!